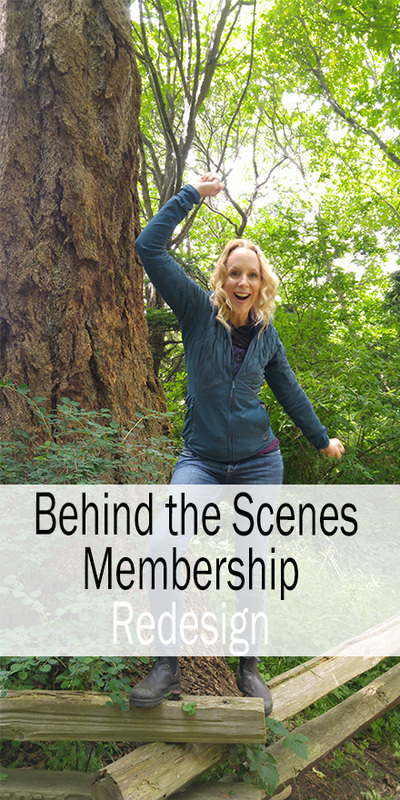 This week we are going to take you behind the scenes of the redesign of our membership community, your membership community. Currently our membership community is going through a big overhaul to make it more user friendly, visually pleasing and easy to use. We thought we would be completely transparent and show you what we have done. We have made a complete MESS! The truth is, back in 2011 when we started our membership community, nobody in the yoga community was doing this. The interfaces were made by tech geeks for tech geeks. We now have 8 years of video content and courses and incredible community discussion and it is a BEAST. We don’t want a beast, this is yoga membership community. We want something that is calming, soothing, minimalistic. So we are going to show you what we have so far. The outline, the key features and what you can expect. It is so exciting! Big huge thanks to all of our members who are making this possible. Linda, our first ever member in 2011, a cookbook author who has made all the recipes for our membership community. Michelle who runs the moonstruck section of our community and provides bimonthly reflections for the new moon and full moon. Maria who runs our book club. Nikki, Jackie, Peige, Sandrine, and Jane who curate the content each week to match our monthly theme. Ivy who has been creating devotionals for years. And big thanks to all the amazing support of our members who have come forward to test the new design: Alison, Bene, Jane, Michelle, Kate, Ivy, Marketa, Lucille, Maria, Sandrine and Linda. 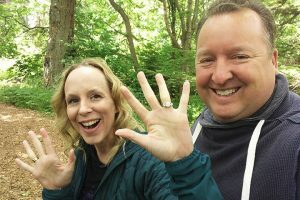 If you made it all the way to the end of this vlog put, “I am excited in the comments” and give yourself a thumbs up!